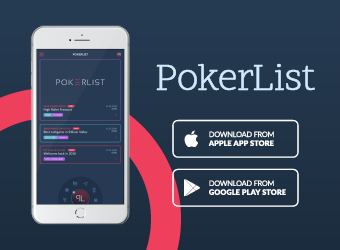 When you first heard about the idea of playing poker professionally, maybe it was presented to you in great terms – huge money, flexible working hours, no boss, the opportunity to take a holiday at any time, etc. 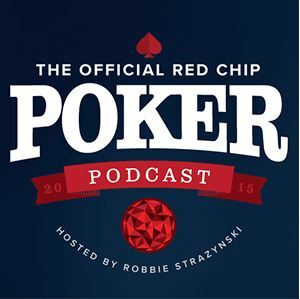 Although poker can really be a fantastic job, it’s not something that ought to be idealized. There many things to consider if you’re thinking about playing poker professionally. 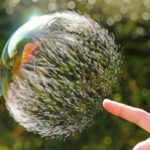 Like virtually every occupation, it has its pluses and minuses. 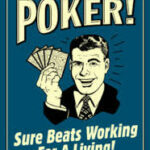 In this article, we examine a number of pros and cons of making a living as a poker player. In most 9-5 jobs, earnings grow slowly and people often need years of education before they can apply for positions to earn their first dollar. Although poker is not a get-rich-quick scheme, it gives you the opportunity to constantly and quickly develop, enter higher stakes games regularly, and earn more money than in the most fixed-salary jobs. 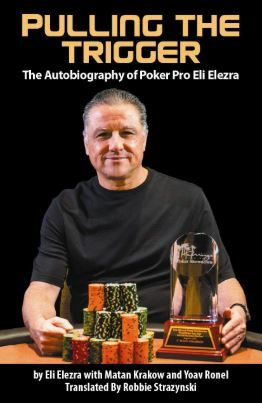 In other words, a poker player has the potential to be properly rewarded from the very beginning of his/her career in line with skill, effort, and a quality of work. Usually, the higher profit ceiling is associated with less stability. After all, how often do you hear from your non-poker playing friends that they sometimes come to work and lose money? Unfortunately, professional poker is a bit of a rollercoaster. In the long run, the results will surely come to those who work hard enough, but if you cannot deal with the mindset associated with the variance in short periods of time, you will surely not succeed. If you learn how to accept swings, this disadvantage of playing poker professionally will not matter to you. Waking up when you want, playing when you want – poker gives you a lot of freedom. What’s more – have you ever thought about what would happen if you came to your boss and said “I’ve decided to leave for a month to the Caribbean and I’m flying out tomorrow”? Even if you run your own business and you are yourself a boss, usually stopping work for a month will have a negative impact on its functioning. In poker, you can take long vacations, but just remember that they shouldn’t be too long, otherwise your opponents will improve enough to surpass you. What’s more, working whatever hours you want is only partially true because the games are usually the most profitable in evenings and on weekends. 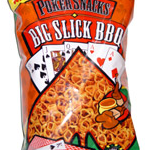 However, it all depends on when recreational players from your local poker room are playing. The pros who are best at game selection will be the ones making the most profit; sometimes that requires sacrifices in terms of what schedule you need to keep. Poker gives people the opportunity to travel, which is especially attractive to players in their 20s and 30s who do not have a family or other commitments that keep them attached to their home countries. If you’re a sun-chaser and need endless summers, you can just hop over to a different spot on the globe and keep on grinding the game you love, whether from your laptop or at the closest brick and mortar poker room. Just a word to the wise – it can be tempting to try out all the weird casino games you’ll find in gambling houses around the world. 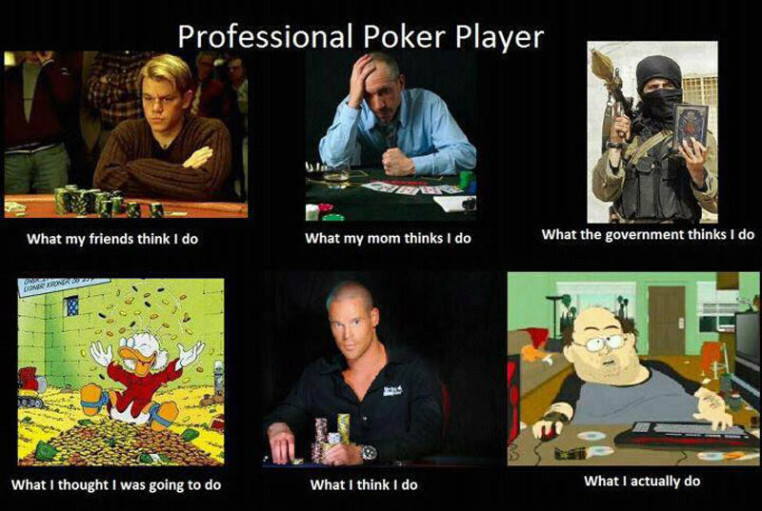 Best to stick to poker if you really want to call yourself a professional. If in your home country poker falls into a legally questionable grey area, or you have serious commitments, like children attending school for example, the life of a professional poker may not be for you. If you find yourself in a situation like this, it would be advisable to have a very good plan B, like another source of income, or to just play poker part-time. Especially if poker isn’t fully legal, the last thing you want to be doing is frequenting shady underground poker games or playing on online poker sites illegally where your future could be seriously jeopardized. There are plenty of successful professional poker players who earn enormous amounts of money, but they claim that the game bores them. On the other hand, for the overwhelming majority of poker players, the opportunity to earn money on something that is just entertainment for millions of people is incredibly attractive. There’s a reason it’s called “chasing the dream” – an appropriate moniker for many people who wish they could play a game that they love professionally as a means of making a living. It doesn’t really matter what other people think of your chosen profession, and you certainly don’t have to apologize for earning money by doing something you love. With that said, it may not be easy to explain what you do to your parents or your partner. 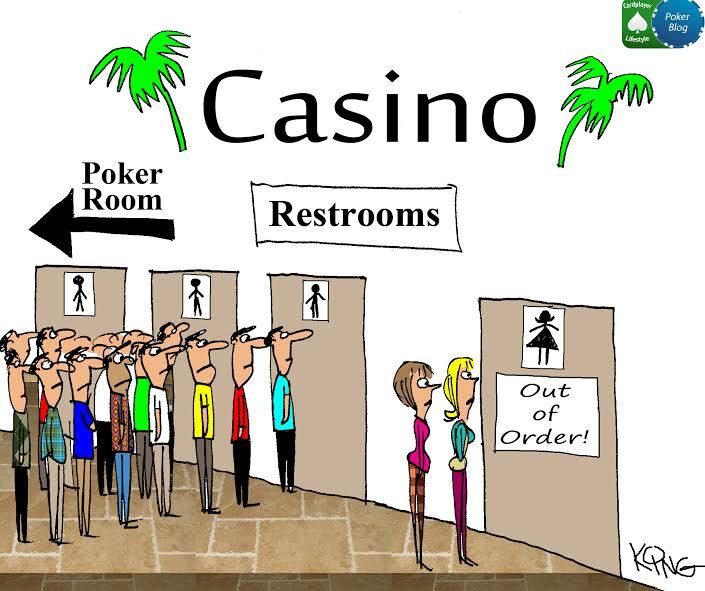 Unfortunately, poker is seen by many as pure gambling and it seems that that perception and stereotype will not change too quickly. Furthermore, if poker in your country falls into a gray area, lying to random people about what you do for a living can quickly become quite difficult and very tiring. 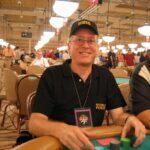 Many people are worried about the future of poker but the game has an over 100-year-old history and it is not likely to suddenly wind up “dead”. Even with the skill of online poker players constantly rising, there will always be winning players, and as a professional player you would have to make sure that you work hard enough to be included in that group. This drawback is the main argument many people have against choosing a career in online poker these days. Beyond a constantly improving skill level of the overall player pool around the world, many are even afraid that online poker will be destroyed in a few years by artificial intelligence. 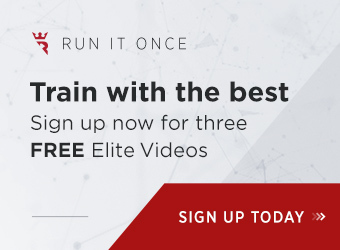 The truth is that even if such a bleak scenario eventually comes to pass, live poker will always have plenty of profitable spots, and there are plenty of opportunities to earn on your poker knowledge besides playing online. 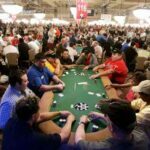 As has hopefully been made clear, there are plenty of pros and cons to consider if you’ve got a dilemma as to whether to pursue a career as a poker professional. Sure, the drawbacks can be dealt with, and the advantages are certainly worthwhile, but it doesn’t mean that making it as a professional poker play is easy. Fairy dust will not fall from the sky to magically make you a poker millionaire. If the professional poker lifestyle appeals to you, just be aware of the potential pitfalls and adjust your expectations and outlook accordingly. And, of course, be prepared to put in a ton of study time away from the tables to ensure you can be a successful professional and weather the variance that is sure to come your way. 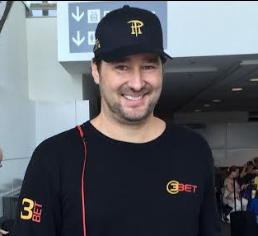 Grzegorz Bochniak is a passionate poker player from Kraków, Poland. He first got into the game in 2011 and absolutely fell in love with it. In particular, both the mathematical and psychological aspects of it were interesting for him. 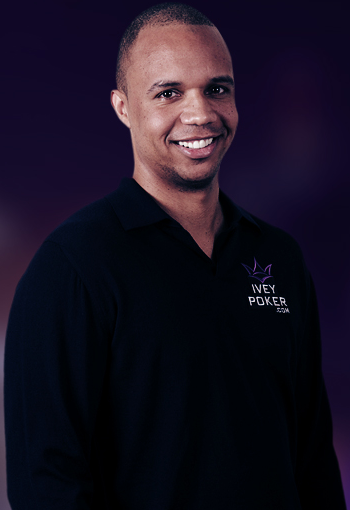 Aside from poker, Grzegorz's interests include sports, psychology, and travelling. After completing his B.S. degree in Computer Science, he decided to realize his dream: he went pro and took his game on a road, moving to Thailand. 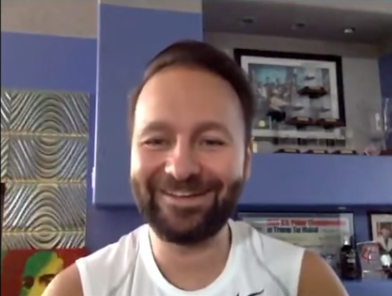 Grzegorz has also produced professional poker videos for PokerStrategy.com. 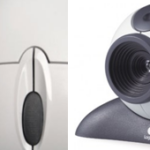 Webcam Poker - Online Poker Revolution?